While content marketing can take many forms (articles, infographics, videos, and more), it shares a common purpose: providing useful content to attract new customers to your product or service. 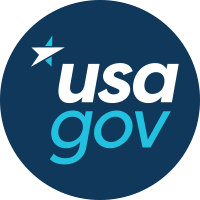 At USAGov, customized email messages to our subscribers represent one of our most powerful content marketing tools. 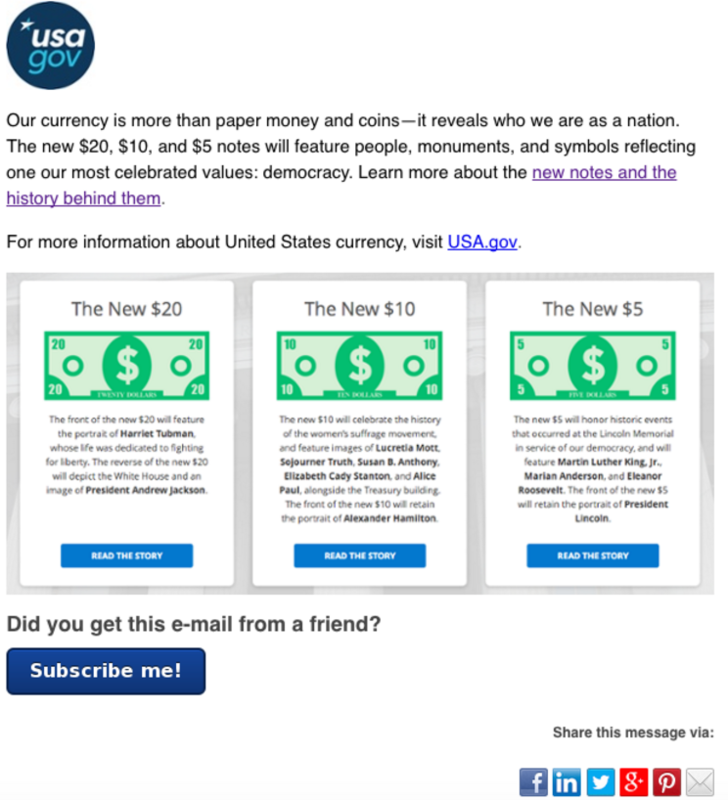 Every USAGov email begins with an idea either from our content or marketing team. In essence, messages we provide highlight timely information on an important topic—money, health, voting, travel, and more. Below are some of our most popular messages. What do they have in common? Clear calls to action and descriptive text about what you can expect when you open that communication. Why So Much Emphasis on Email? 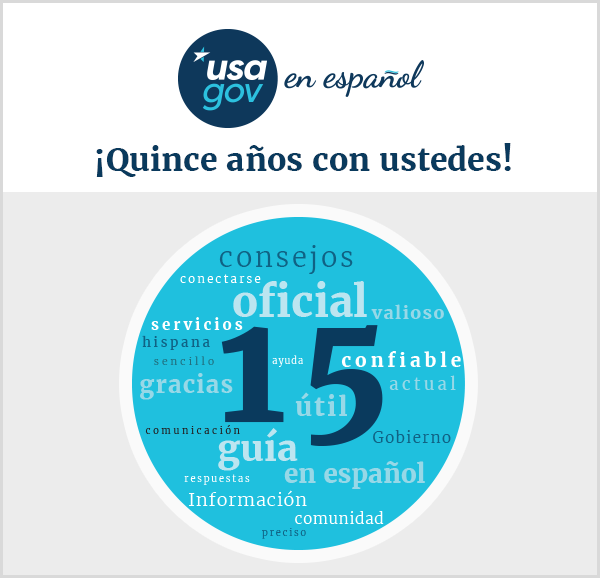 Our objective is to connect more people to the government information and services they need, while providing interesting and relevant information that keeps our audience growing. We identify trending topics and tie them back to government resources. Finding those angles is key. Email marketing, whether to promote our brand, or content, or both, serves as a highly effective outreach channel. For the last several months, email has been, on average, the single highest source of non-search engine referrals to USA.gov. That means it has brought more people to our website than any single social media channel or website. But, what makes someone open and click on an email? When we reflect on an email's performance and review the data, it helps us put the pieces together. This forces us to check our assumptions on what we think is relevant versus what people are actually interested in. In the world of checking email more times than any other platform, we have to make sure that we're grabbing the reader's attention and engaging them from the start. That means a clear subject line as a starting point. We also time messages when we think they'll most likely be opened, make sure that they're mobile optimized, and keep them interesting. We put ourselves in the shoes of our readers to ensure that what we're sending reflects what people are eager to receive. Most importantly, a successful message requires collaboration and open communication between our content and marketing teams. This two-way street facilitates ideas and improvements along the way. Oftentimes, both have a good feel for a trending topic, but the content team serves as the subject matter expert. The marketing team edits and shapes the message ensuring that it captures the essence of the subject. This forms a symbiotic relationship between teams that drives successful email content marketing. Learn more about best practices for email marketing messages from our Bilingual Style Guide. 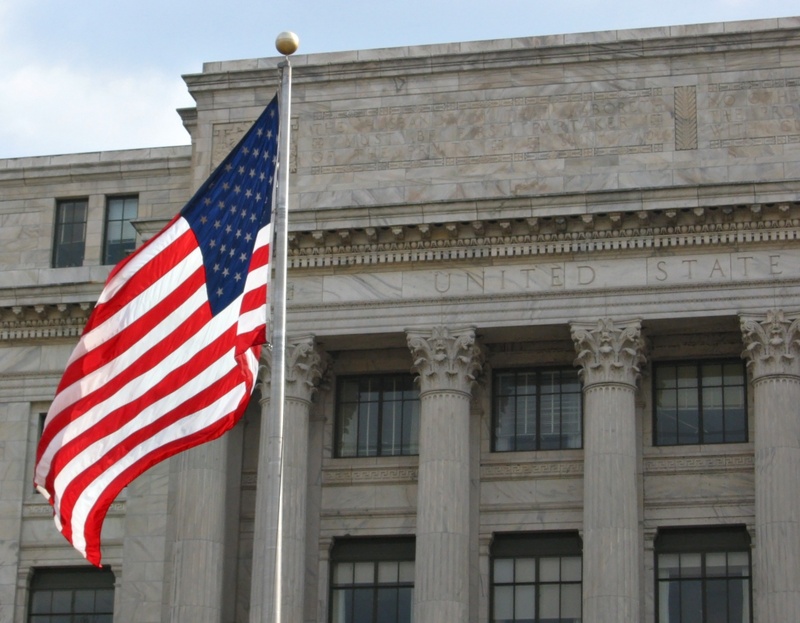 Victoria Wales and Darren B. Lurie are members of the USAGov Content and Marketing Teams.